New Year, New beginnings, New ways to live more of the life you really want. If you are thinking about doing an NLP Practitioner in Newcastle upon Tyne or in the North East of England then do have a look at our responses to choosing an NLP Practitioner course. 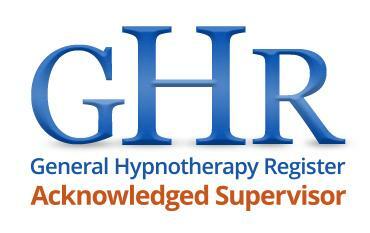 In addition to NLP you will also learn Hypnotic and Hypnotherapy skills too. Andy Smith of Practical EQ has written an excellent summary of ways to choose an NLP Practitioner course that’s right for you. Given the plethora of courses available in all sorts of styles, this is a very helpful guide to new ‘NLP shopper’. Before my shortened version of his list there are a couple of essential things you can find out about any prospective course. Meet your trainers : You will be spending a lot of time and money on your course so it is very important that you get on with your trainer. Call them up and talk to them, better still arrange a meeting. Why? Some trainers have very little or no real personality, some dont have a sense of humour, some are actually incapable of real rapport and since rapport is one of the key NLP topics you owe it to yourself to make sure your trainer can deliver. Remember – talk to them first even better meet them in person. Inspect the Venue : Your learning environment is a critical part of your NLP journey. Some training providers run their courses from little better than dilapidated buildings shared with probationary services. The facilities have questionable supplies of drinkable water and unpredictable heating systems. It has been so cold on these courses that many people took in blankets or sleeping bags to keep warm. This sounds like a horror story and I know it is because I have been on these courses! Its very easy to avoid this nightmare situation, arrange to see the training environment ahead of time. Be certain your learning environment is clean, warm and comfortable. What is the emphasis of the course? Therapy, business, self development or general purpose. How big is the course? Course sizes can range from 2 to 500! How big would you like your group to be? ‘Intensive’ or ‘Extensive’? Intensive courses can be as little as 7 days long, extensive courses are usually 20 days long. time to take it on board and integrate the learning into your life. How much access do you get to the trainer? Is the trainer available to answer questions or does he use assistants and coaches to do that work? How much are NLP Practitioner courses? The pricing varies from under £650 at the very bottom end of the market to £3,500 that’s quite an investment. How much does the personality of the trainer matter? institutes adding their own ‘accreditation’ to the trainings. 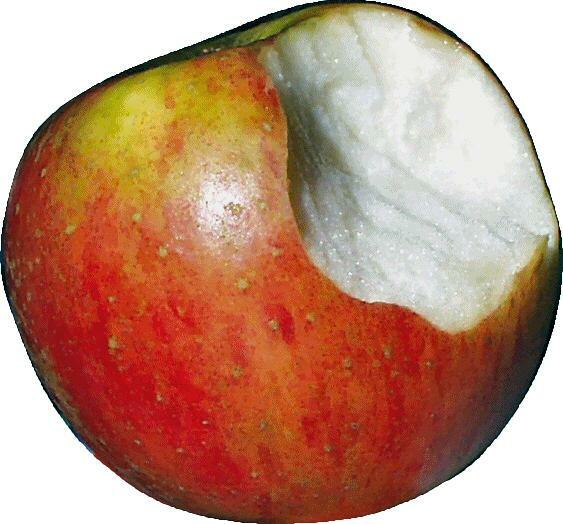 Practical application, our course is structured so that you learn by doing. NLP is not a theoretical subject and through experiential learning you will gain skills and techniques that you will be able to apply in your own life and others. In doing the exercises you will not only learn NLP you will also develop mentoring or coaching skills that will assist you in applying NLP with others as well as yourself. We work from the NLP foundations of rapport, calibration and behavioural flexibility while having a specific outcome in mind. We also have a very strong emphasis on ethics and the appropriate use of these powerful skills. To give you the right amount contact and interaction with course facilitators our maximum group size will be 18 participants. There are usually two facilitators and at least one assistant. We adopt The Professional Guild of NLP’s minimum contact time of 120 hours direct contact. We run your course over 6 and 10 months and this 18/20 days at one session per month. We understand the importance of having time to integrate your learning through experience we have found this format works best. There is absolutely no requirement to do any additional outside study or purchase additional materials as all required material is provided and our comprehensive course more than covers The Professional Guild of NLP’s requirements for Practitioner Level training. For those who want to know more we provide a comprehensive reading, audio and video list to help them develop their understanding and skills. Our NLP Practitioner course is three days Friday-Sunday per month over a six month period. We give a lot of time to experiential learning, a cycle of instruction, practice and reflection. At the beginning of each session, in keeping with our emphasis on practical application in the real world, we share and explore our experiences of NLP over the past month and share our learnings and discoveries as well as answering any questions that arise. During the course the facilitators and assistants are readily available during the training and breaks. Participants are encouraged to ask questions and fully participate in the experiential learning. We don’t leave in-between training weekends we offer an on-line forum where you can ask questions and share thoughts and experiences with your fellow participants and facilitators. We strongly believe that this amazing and incredibly beneficial technology that is NLP must be within reach of as many people as possible, not just the rich. We provide excellent and affordable training (we don’t use fancy hotels or drive flashy cars) our NLP Practitioner and Master Practitioner course is great value at just £1455 with additional early booking discount. £1145 for self funding. 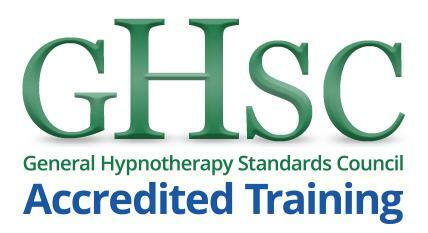 We have three very different trainers working on our NLP Practitioner Training. We think that the wide variety of approaches beautifully demonstrates that there is no one ‘true’ way of using NLP it can be used effectively in many ways by many different people. You don’t have to be a clone of the trainer to get results. We welcome people from all walks of life on our NLP Practitioner training. We also make clear that an NLP Practitioner Training is an opportunity to learn skills not a substitute for therapy. Although it is likely that what you will learn on the course can change your life. 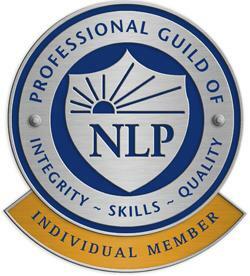 Your NLP Practitioner is certified by The Professional Guild of NLP. And optionally through the Society of NLP. How we assess your progress. The final weekend is a series of practical exercises that are designed to show your application of your learnings over the course period. Unlike exams most people really enjoy the experience. This entry was posted in NLP Business, NLP Master Practitioner, NLP Practice Group, NLP Practitioner, Self Help. Bookmark the permalink.